Any mobile phone owner can become a victim of wiretapping. Sadly, to access the cell phone listening is not so difficult. To follow other people's conversations is illegal, so you need to know how to determine whether the interference in the phone line. Notice the temperature of the battery. It is worth noting that the phone that was tapped, has a warm and even hot battery even when the machine is not in use. During a call, the battery may become hot, but if it happens too quickly, then it is possible to mobile phone spy program for wiretapping. Alert to atypical behavior of the phone, which will help to avoid illegal eavesdropping on your conversations. If off, the telephone is very long then this may indicate that your mobile is actively listening. The shutdown process can be accompanied by flashing screen backlight. In some cases, the phone impossible to turn off. Of course, this may indicate its malfunction. Check the condition of the battery. If the phone has a dangerous app to listen to conversations, it will be much faster discharge. But pay attention to this need only if within a month the phone will work on a single charge for several days, but now battery started to drain within one day. Indeed, over time the battery has worn out. By the way, a quick discharge of the battery may depend on that the mobile phone records conversations in the room where he lies. Listen to the noise arising from the conversation on the mobile device. When tapping the phone during a call, you can hear strange noises. Clicks, echo, and a strange rumbling could be evidence that someone is listening. If you are talking on the phone, but you hear a pulsating noise, then it should especially be alerted. Interference on the electronic devices, which creates a mobile gadget at a time when you don't use it, can mean its wire. 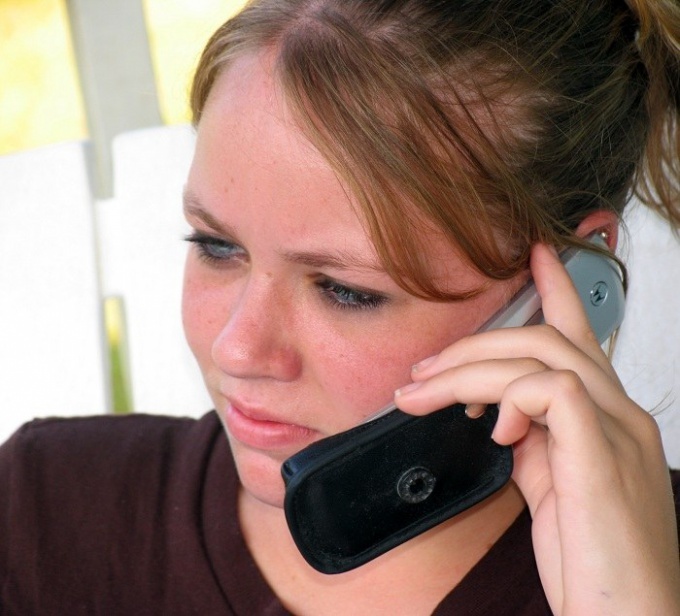 If you think that you overhear on the phone, then ask for help to law enforcement. They are using special equipment will test your guesses and confirm or deny them. In order to greatly reduce the possibility of listening to the phone not worth repairing the phone in the shops, which cause distrust. If you don't want to use the phone recognizes your location, then be sure to unplug the unit and remove the battery. Never keep important business call on his mobile phone. In that way, it is more difficult to intercept the conversation, as the signal weakens and the distance between the capturing apparatus increases.